KuuKuuSon is by far the hardest working man in business. I mean, it’s the gentleman’s Birthday today (Happy Birthday, James! 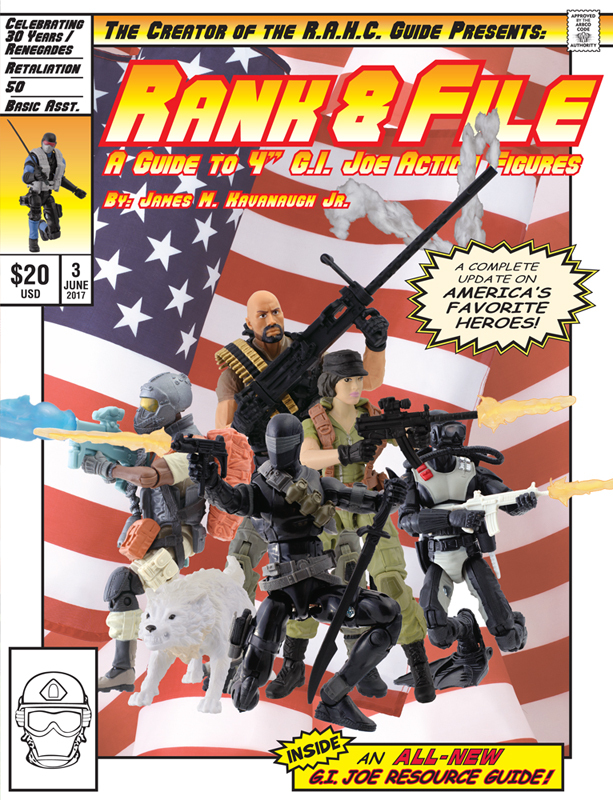 ), but he still found the time to send out the official press release for Rank & File 3 – A Guide to Third-Generation 4” G.I. Joe Action Figures! Included with the press release are 5 pages from the book and the oh-so-awesome cover which you can check out after the break – The adventure continues to evolve in Rank & File — A Guide to Third-Generation 4” G.I. Joe Action Figures! After a brief hiatus in 2006 that allowed G.I. Joe to » Continue Reading.